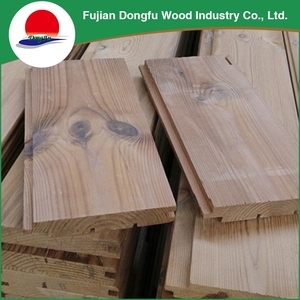 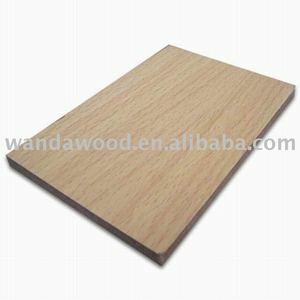 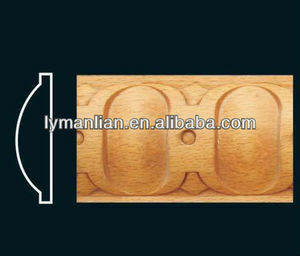 3 YRS Dongguan Loyal Wood International Trade Co., Ltd.
Alibaba.com offers 14 steam beech wood timber products. 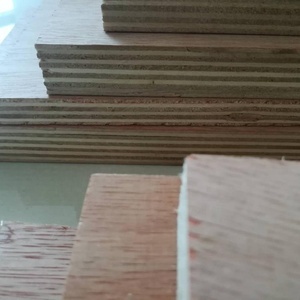 About 42% of these are other timber, 14% are solid wood boards, and 14% are engineered flooring. 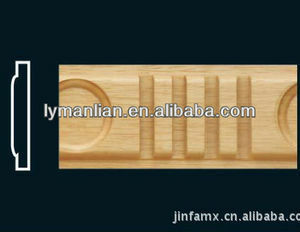 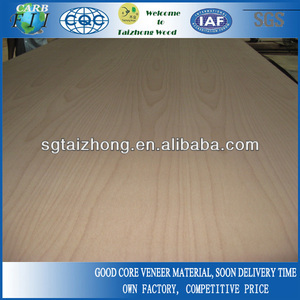 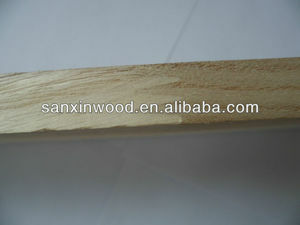 There are 14 steam beech wood timber suppliers, mainly located in Asia. 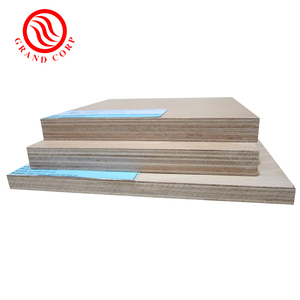 The top supplying country is China (Mainland), which supply 100% of steam beech wood timber respectively. 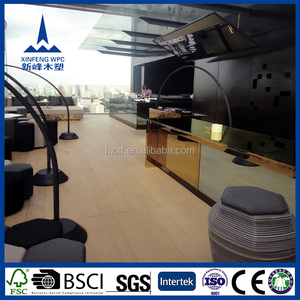 Steam beech wood timber products are most popular in Southeast Asia, Mid East, and South Asia.